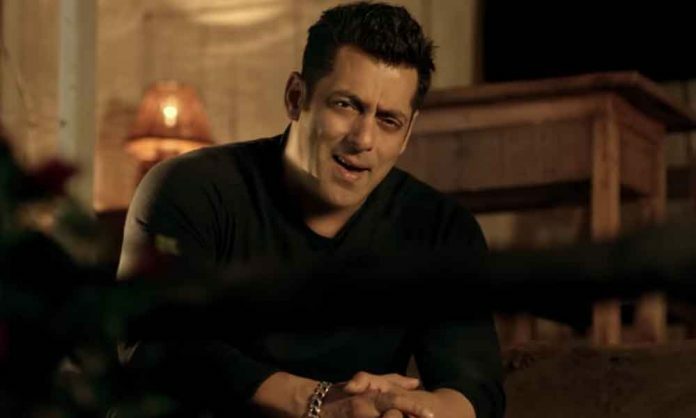 Superstar Salman Khan unveiled the most awaited song ‘Main Taare’ from Notebook which is not only sung by him but also features the actor. Earlier, Notebook’s first three songs titled Nai Ladga, Laila and Bumro starring debutants, Pranutan and Zaheer Iqbal have garnered immense love. Not just the masses but the song has captivated the celebs as well.